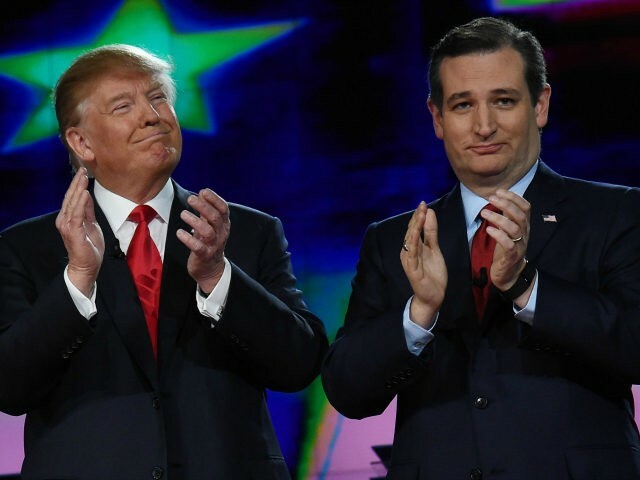 Nearly 78,000 people have signed up to attend President Trump’s rally with Sen. Ted Cruz (R-TX) on Monday, which is scheduled to take place in a venue that holds only 18,000. According to the polls, Cruz, who is running for a second term, enjoys a healthy but far from Texas-sized single-digit lead over Media Cover Boy Beto O’Rourke. By comparison, Texas Republican Gov. Greg Abbott is up a whopping 20 points over his Democrat opponent. So the president is headed to Houston to ensure there are no surprises. The real news, though, with this 78,000 number is how popular Trump remains with his supporters. The idea that he can still overfill these venues (as he has consistently done all over the country) two years into his presidency is unprecedented. People like a winner but, more than that, people like someone who tells it like it is and KEEPS his promises. Something foreign in the US political system over the past decades. People are Proud and greedy Trump speaks their language.